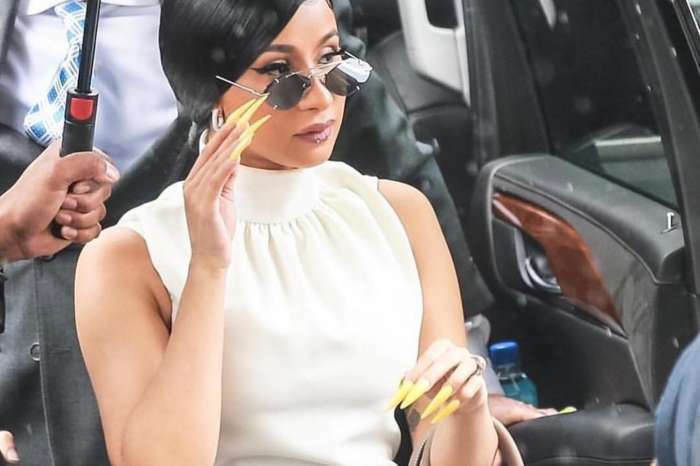 It is a well-known thing that Cardi B often gets criticized online since she has such a strong personality and opinions. 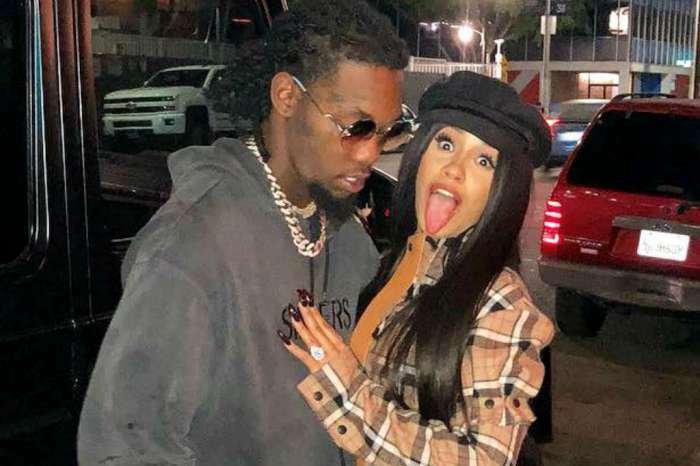 That being said, every time trolls come for the female emcee, her husband, Offset is sure to defend her. Now, one insider report claims she is very happy he has her back. 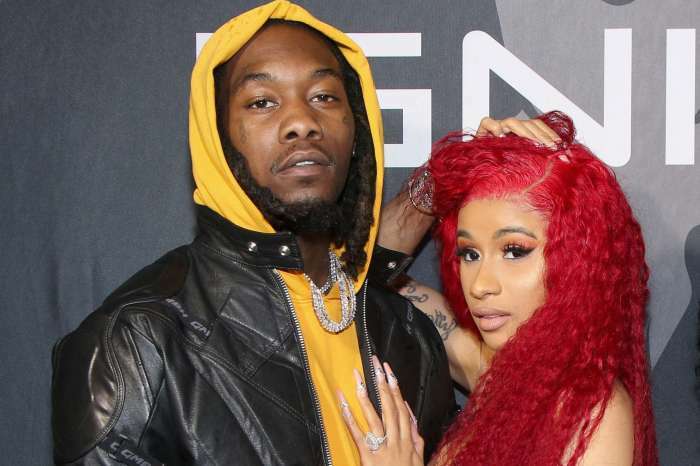 In the aftermath of his latest cheating scandal, the rapper couple has been doing great and since they are in such a good place now, they are trying to keep their relationship pretty private as to avoid any more unnecessary rumors and drama. Of course, that is not to say everything is perfect but apparently, they are trying their best to get back to how it all was before the scandal. At this point in time, they are figuring out what works for them and privacy seems to be the main answer. 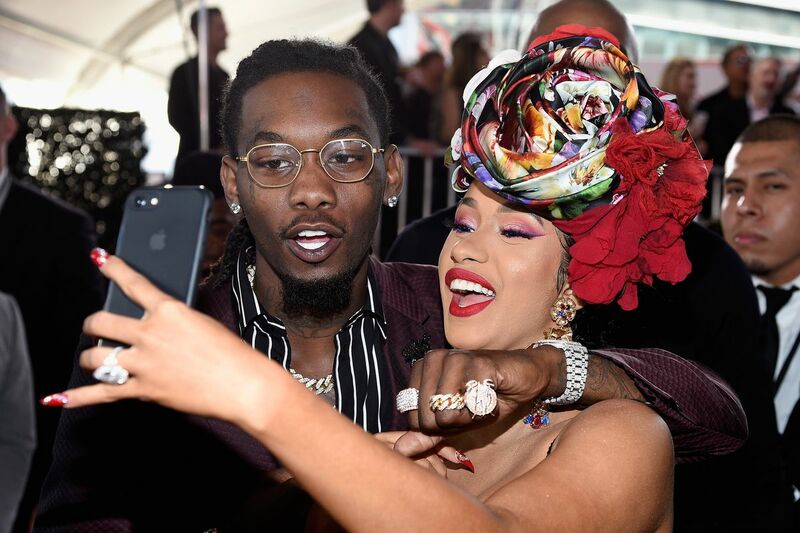 However, Offset forgot about staying away from the public eye when he shot back after Cardi was criticized for something she did in the past to reach success. 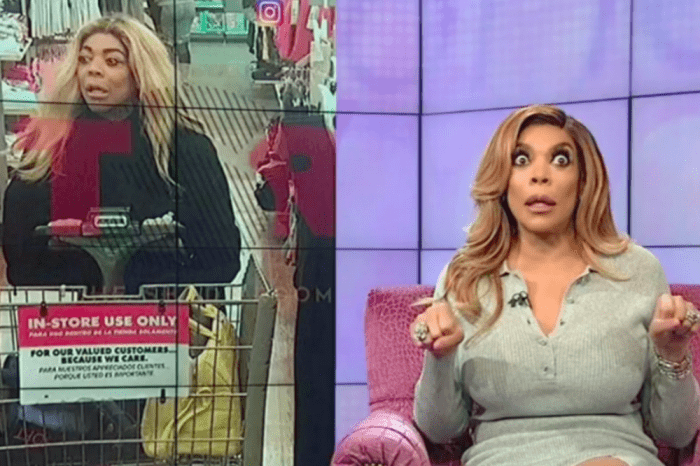 Regardless, it turns out that Cardi was not upset he did not keep quiet and instead, she actually loves that he is defending her.